BERGAMO MERCATI is a joint-stock company established through shareholdings by the Municipality of Bergamo and private companies. For Wholesalers, Co-operatives and Producers in the fruit and vegetables sector the public institution is a point of reference while BERGAMO MERCATI is an economic and social resource that enhances the main characteristics of everyone involved. Since 1997 - the year BERGAMO MERCATI was founded - to the present, dealers and customers have been truly satisfied with the growth and development of the Bergamo Fruit and Vegetables Market. 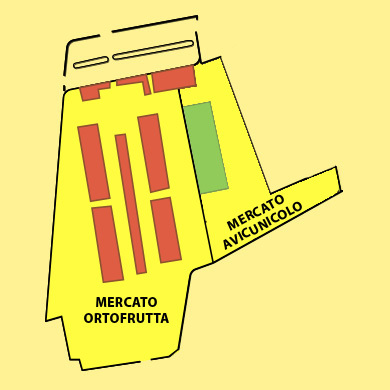 The Fruit and Vegetables Market is easy to reach from the Bergamo and Seriate motorway exits (A4 Milan-Venice) and from the Orio al Serio airport, over fast and smooth urban roads. 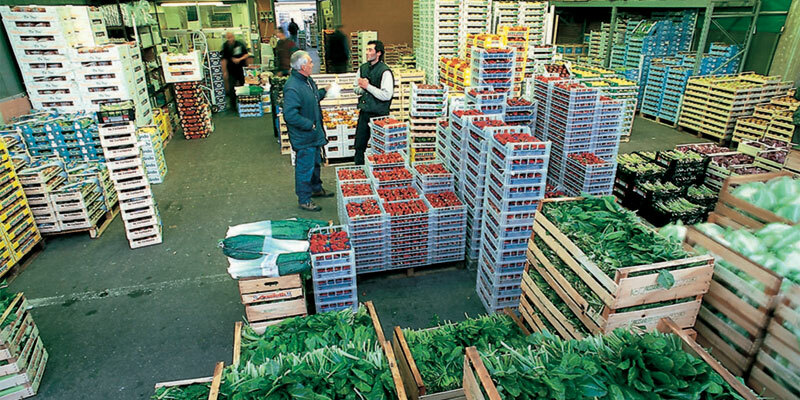 The quality of the products sold at the Bergamo Fruit and Vegetables Market is a basic point of reference for producers, wholesalers and final buyers. 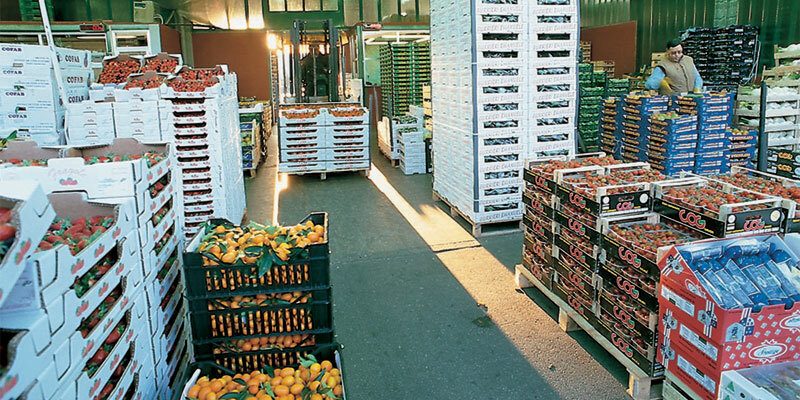 Continuing the development achieved over the last few years, the Fruit and Vegetables Market will increase the supply of innovative services such as computerisation of the whole commercial cycle, packaging recycling, waste disposal, stipulation of agreements aimed at reducing overall costs and development of training and information activities. 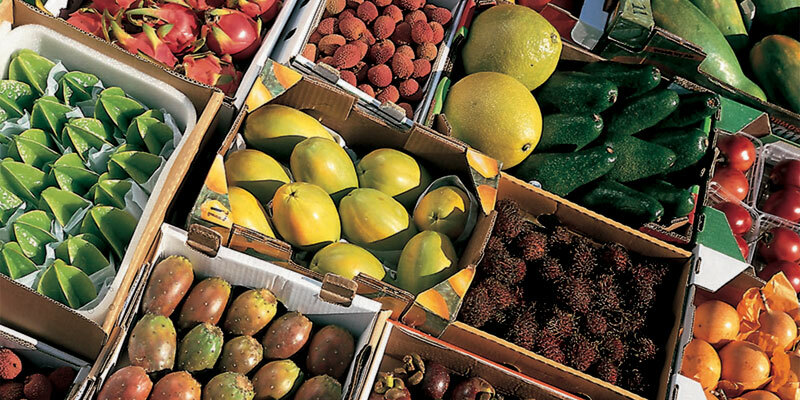 Customers of the Fruit and Vegetables Market come mainly from the province of Bergamo, but also from the rest of Lombardy and from outside the region. Most of the buyers are fruit and vegetables sellers but there is also a large number of travelling sellers, restaurants, wholesalers, florists, communities and supermarkets.